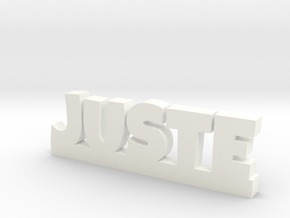 $20.50 by PrintaName, let us print your name. 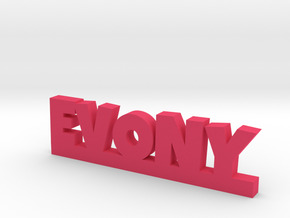 $18.08 by PrintaName, let us print your name. 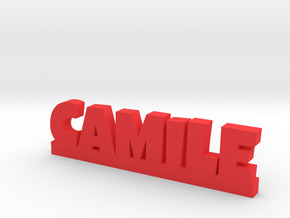 $16.93 by PrintaName, let us print your name. $18.44 by PrintaName, let us print your name. $16.21 by PrintaName, let us print your name. $16.73 by PrintaName, let us print your name. 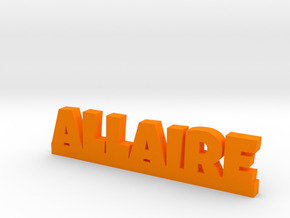 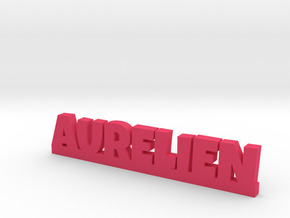 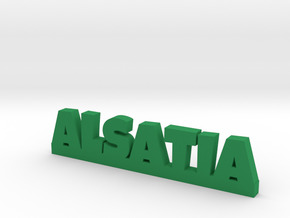 $20.93 by PrintaName, let us print your name. $13.35 by PrintaName, let us print your name. 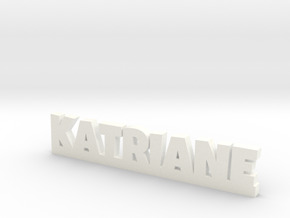 $21.03 by PrintaName, let us print your name. 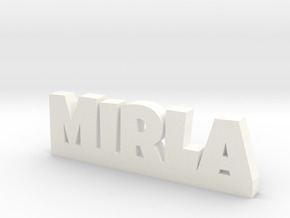 $17.08 by PrintaName, let us print your name. 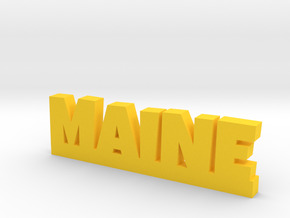 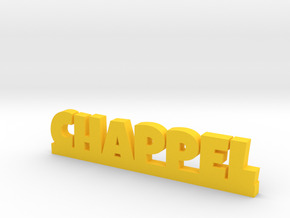 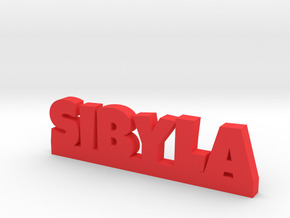 $15.03 by PrintaName, let us print your name. $16.77 by PrintaName, let us print your name. $17.57 by PrintaName, let us print your name. 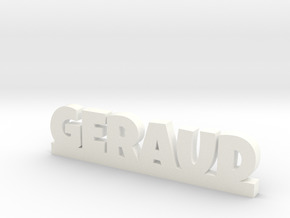 $22.39 by PrintaName, let us print your name. $21.39 by PrintaName, let us print your name. $18.96 by PrintaName, let us print your name. $22.40 by PrintaName, let us print your name. 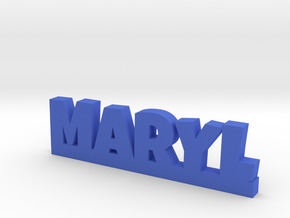 $26.54 by PrintaName, let us print your name. 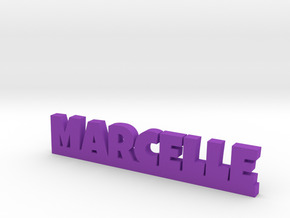 $17.53 by PrintaName, let us print your name. $18.53 by PrintaName, let us print your name. $22.71 by PrintaName, let us print your name. $22.01 by PrintaName, let us print your name. $20.06 by PrintaName, let us print your name. 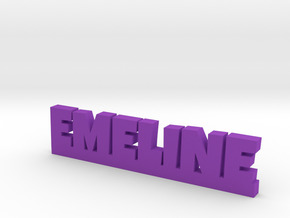 $21.60 by PrintaName, let us print your name. 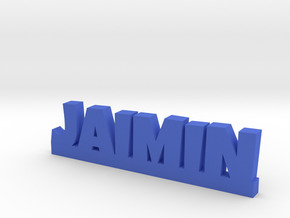 $17.04 by PrintaName, let us print your name. 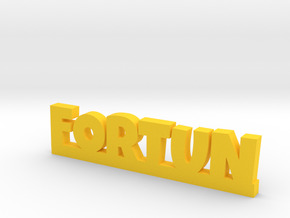 $12.81 by PrintaName, let us print your name. $17.87 by PrintaName, let us print your name. 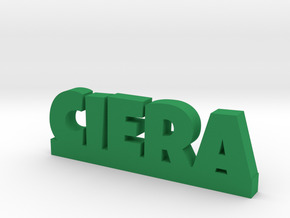 $20.75 by PrintaName, let us print your name. $23.61 by PrintaName, let us print your name. 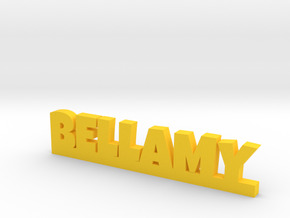 $17.78 by PrintaName, let us print your name. $23.99 by PrintaName, let us print your name. $26.85 by PrintaName, let us print your name. 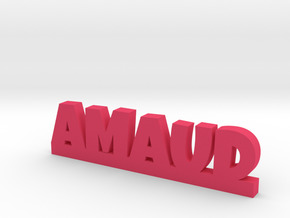 $22.37 by PrintaName, let us print your name. $17.11 by PrintaName, let us print your name.